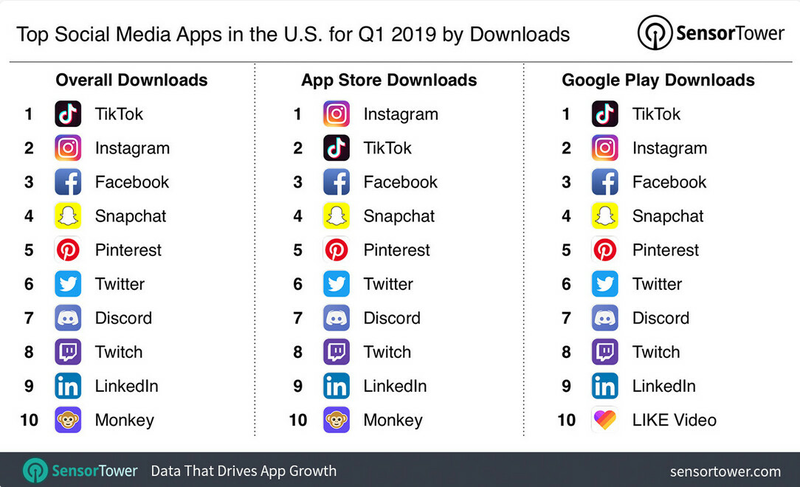 TikTok has been a massive success and according to Sensor Tower, it was the most downloaded social media app in the states during the first quarter. However, some see a security risk with the app. The Peterson Institute for International Economics called it a “Huawei-sized problem” this past January. Because of its popularity with those in the armed forces, and the fact that the app can obtain location and biometric data, there is concern that the Chinese company that owns the app could be forced to send such information to the communist Chinese government.